Each of my self-publishing clients have been unique, some have a vision for their cover design and an appreciation of what’s involved creatively and practically, and some have no idea. But instead of getting frustrated, I’ve learned to help them through the process patiently, practically and creatively. Authors are spoilt for choice. Communities like BookMachine offer expert profiles, discussion and events where they can engage with others starting out. Reedsy and Whitefox also allow them to find suppliers of all disciplines, and there are printing solutions galore. But they still need to trust who they’re hiring. One stand out client has made me realise the true value of building that trust, Clays Self-Publishing. Our first project was printed through Clays, under the wing of Rebecca Souster, Self-Publishing Account Manager. Like searching for a new home, I knew what I wanted and that I would recognise the right cover when I saw it. Rebecca proved invaluable helping me over the hurdles which beset getting a book into print. From the moment she put me into contact with Mark, I knew that I couldn’t be in better hands. They were open to my naïve suggestions and played around with them. I realised that it was important for all of us to take our time – it would have been wrong to rush an element of the publishing process which is critical to success. 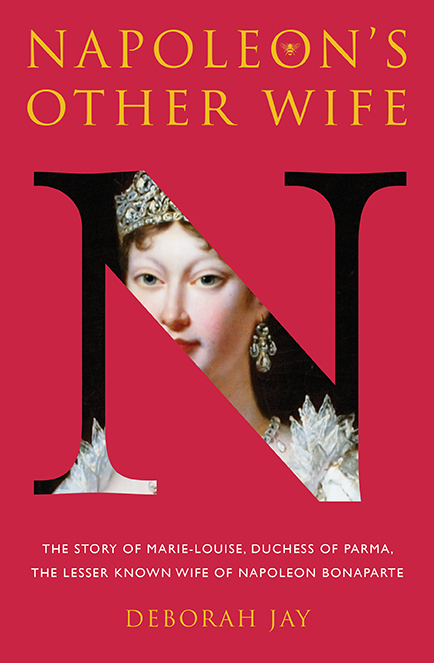 Napoleon’s symbolic/iconic N revealing the obscured portrait of Marie-Louise was a stroke of genius matching my criteria. Together, we played around with colour and finally reached the drama of the imperial magenta. Then I knew that the book cover was the right one. I also knew that I could only have got there with the personal, warm, experimental environment of our working relationships. Being adaptable is key to working with authors – they need guidance as much as we need to learn to adapt to their needs. Independent authors are continuing to change the publishing landscape and adapting may be difficult but it’s not impossible. My best advice for industry professionals in publishing; don’t be a dinosaur. So from running through production options, competing covers, market, audience and cost to discussing the plot, creative ideas and meeting author’s vision, we need to be all-rounders with patience to match our professionalism. Find yourself a professional designer to give your book the cover it deserves. Even better, get one recommended to you through a portal you trust. Spend the money. The self-publishing boom has produced a low of low quality literature, with covers to match. Usually a higher fee means a more experienced designer, and a more bespoke package. Take time to produce a Design Brief. Think about market, audience and practicalities. Share your cover roughs with your followers, do a shelf test. Learn to be self-critical. Knowing where your expertise ends is crucial. On your path to the Kindle Million Club, make the odd stop to speak to people in the know, they might just be able to point you in the right direction. With huge thanks to Rebecca Souster at St Ives plc and Deborah Jay. 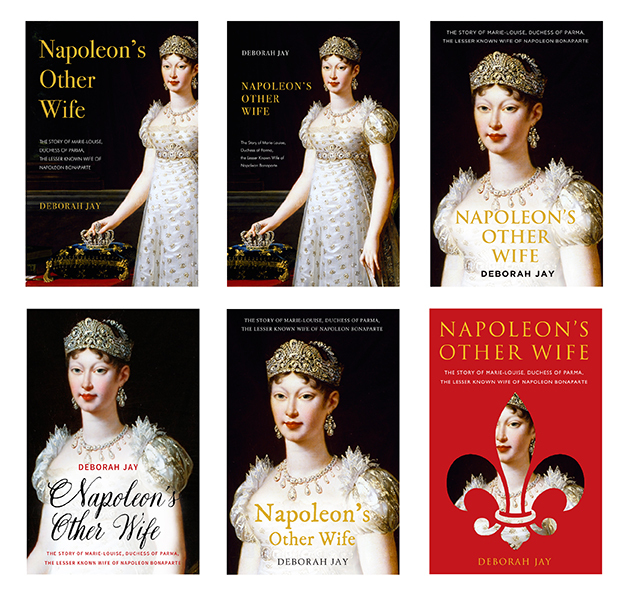 Napoleon’s Other Wife is now available online.